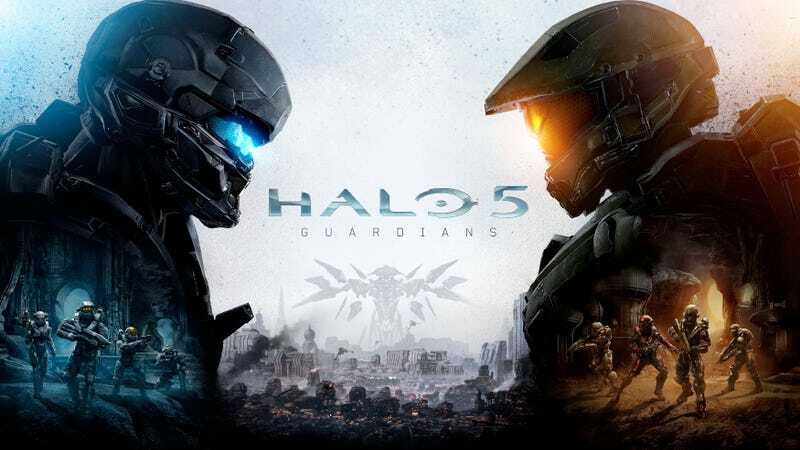 If you’ve got an Xbox One and an Xbox Live Gold account, Halo 5: Guardians is free to download through July 6. I’ll be hosting game nights tonight at 8:00 PM EDT and Tuesday, July 5 at 8:00 PM EDT. My gamertag is Brett1157 if you haven’t added me yet!